User-generated content (UGC) is more than a mere internet buzzword; many experts believe that it’s the future of marketing. In fact, UGC is 35% more memorable than other media such as ads or brand-created content, and 50% more trusted. Could your followers be your most effective marketing tool? Read on to learn more about user-generated content and its inevitable takeover. 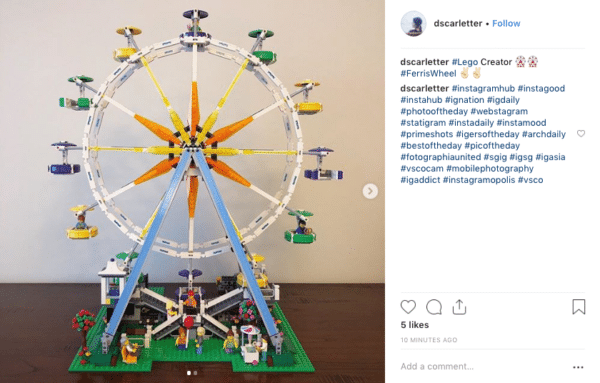 User-generated content (UGC) refers to any type of media that is created by a brand’s followers or consumers, rather than by the company itself. Fans create UGC without any expectation of pay, although they may participate in contests in the hopes of winning some sort of prize. Generally, however, users’ motivation to create content derives from their desire to play a greater part in a brand’s community of followers. User-generated content resonates with consumers because it doesn’t come from a purely promotional perspective. Rather, UGC reflects the true feelings of relatable individuals who actually use marketed products or services. The real genius of UGC, however, is that it transforms consumers from passive viewers into active advertisers. Depending on how the content is promoted and curated, this active involvement can produce considerable ROI for your business. While UGC is typically associated with social media, it can take several forms. Perhaps the most obvious and most effective form of user-generated content, photos on Instagram serve as valuable social proof. An example of LEGO’s UGC. 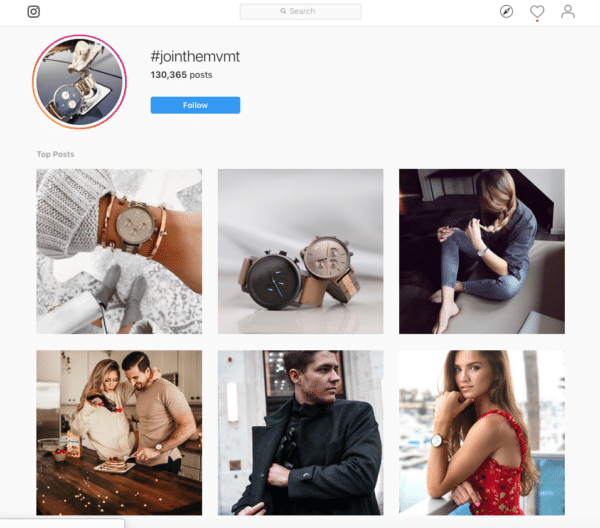 Of course, Instagram isn’t the only valid platform for sharing UGC; content shared via Facebook, Pinterest, and even Twitter can also have an impact. Platforms like YouTube and Vimeo provide a myriad of opportunities for passionate consumers to share their voice. 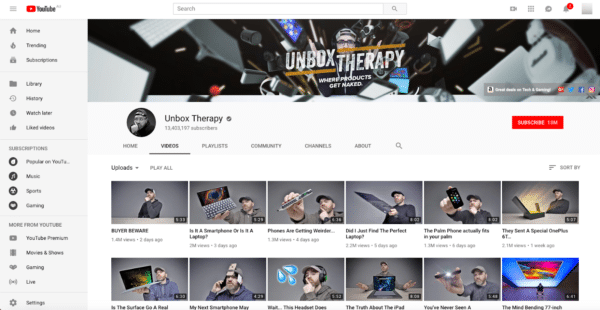 Unboxing videos, in particular, can create an instant buzz as consumers join the zeitgeist surrounding a particular product. Having your product featured, in a positive light, by one of these YouTubers could skyrocket your brand awareness. Other YouTube users create what are called haul videos, where they show off a variety of products purchased from a favorite store. These are less focused on each individual product but can still be good for increasing your exposure to potential buyers. A classic, yet still effective, means of generating a close-knit community of consumers, blog posts allow users to fully describe their love for a given brand. 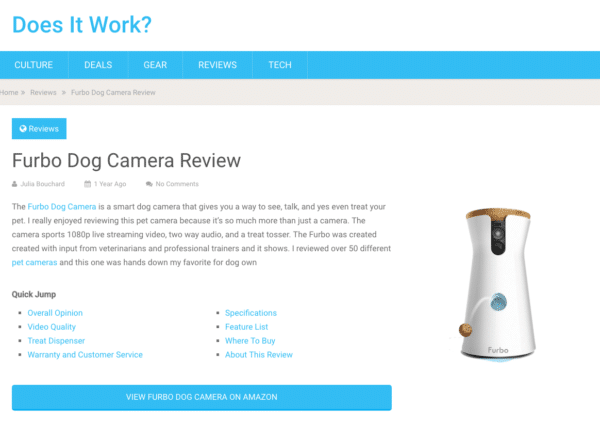 These often come in the form of product comparisons, in-depth reviews, or off-the-cuff mentions of your business. It’s rare to see a genuine review of a product or service on a blog, with most bloggers being paid for the article, or receiving a referral commision from the brand being reviewed. That being said, they are still a powerful form of UGC. 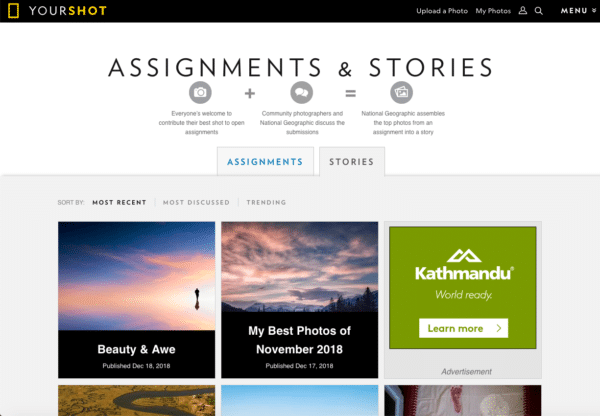 Blog post review as UGC. Today’s consumers demand social proof and, subsequently, they research products and services meticulously before making a purchase or signing a contract. Sites such as Amazon, Yelp, and TripAdvisor make it easy for consumers to leave honest feedback. The occasional bad review shouldn’t prompt too much damage – but brands face a far greater battle if they can’t convince users to leave reviews at all. As far as consumers are concerned, brands that lack reviews may as well be invisible. 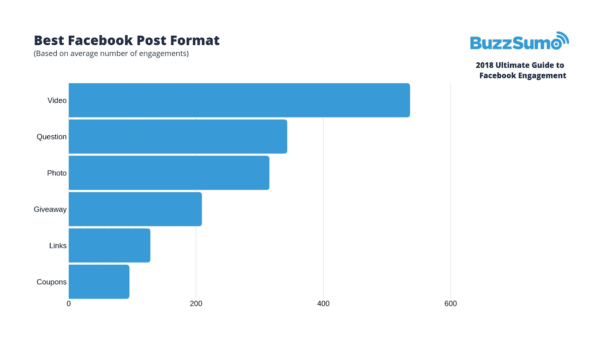 BuzzSumo statistics about Facebook engagement. It’s also important to determine your campaign goals. Some campaigns are launched purely for the purpose of gaining new followers, while others may be intended to convert existing followers or reposition a brand’s identity. Goal and target audience identification should be followed by the content solicitation. This can take many forms. With some campaigns, solicitation is as simple as seeking Instagram photo submissions accompanied by a branded hashtag. A UGC hashtag on Instagram. Other campaigns may include more detailed instructions. These can be explained in-depth on a webpage, which is then linked to via a social media update. Example of UGC on a website. Some element of content curation may be necessary to ensure that quality submissions rise to the top. Quality doesn’t necessarily infer glowing reviews of your brand, however – remember, the goal is always to deliver an authentic message. Still, offensive or confusing submissions will occasionally arise. Depending on the nature of your campaign, you should try to sidestep these entries and focus on those that accurately capture your brand’s identity. User-generated content can provide considerable marketing ROI, but only if implemented strategically. In their eagerness to jump on this marketing trend, many organizations have made costly mistakes that compromise the connection they’ve worked so hard to cultivate. Clear consent is absolutely essential, particularly for content not freely shared on social media. Failure to obtain consent would constitute a huge violation of trust, thereby destroying the authenticity that UGC is intended to deliver. 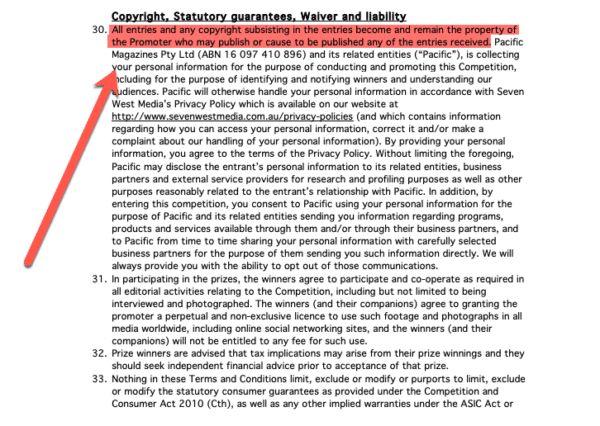 Securing consent to publish UGC can actually prove quite simple. Contribution rights should be clearly detailed in the campaign’s terms and conditions, as should distribution rights. In most cases, contributors will be thrilled to share their perspective and will not take issue with content being published on your brand’s behalf – so long as they are made aware of this in advance. Many brands claim to prioritize UGC, only to limit their selection to what they perceive as the most attractive consumers. This approach is not likely to resonate with followers, who prefer UGC to appear 100% authentic and genuine. Your brand may appeal to a wide range of consumers, but not all are ideal for UGC campaigns. While there is value in sharing the perspectives of several types of customers, you’ll want to avoid content from those who clearly do not abide by your brand’s core philosophy. This, of course, can be challenging because you don’t control the content. However, you can create rules and structure for your initial campaign that minimize the risk of it getting out of control. The phrase ‘too much of a good thing’ can easily apply to poorly-executed UGC. Remember, the consumers who highlight your brand aren’t perfect – they have their own flaws, which could cast a shadow on your campaign if you grant them too much power over your message. A lighthearted example that could hold darker implications can be seen when the United Kingdom’s National Environment Research Council sought assistance with naming a research vessel in its #nameourship campaign. Unfortunately, followers overwhelmingly voted for ‘RRS Boaty McBoatface.’ Thankfully, a previously established disclaimer allowed the council to avoid this name. Imagine, however, if the winner hadn’t been as silly as Boaty McBoatface, but rather, something truly offensive? User-generated content could completely transform how consumers relate to your brand. It’s the future of internet marketing – and only ignored at your brand’s peril. Embrace this opportunity, and you’ll be rewarded with a perfect blend of brand awareness and customer loyalty.